Referred to the Health and Human Services committee. Restores the 20% wage cut for family members providing personal care assistance (PCA) services. committee. Prohibits bullying and retaliation against bullying in public schools and requires public and charter schools to provide bullying prevention programs for all K-12 students. Referred to the Health and Human Services Reform committee. Reduces the income eligibility criteria for the Healthy Minnesota Contribution Program, which provides MinnesotaCare enrollees with vouchers to purchase health insurance on the private market, from 200% to 150% of the federal poverty level. Extends the period of time the person on the program has to choose a health insurance plan from three to four months before they lose their eligibility and have to reapply. Allows MinnesotaCare enrollees who are eligible for MCHA (Minnesota’s high-risk pool) to enroll in MCHA without first being denied coverage by a health plan. 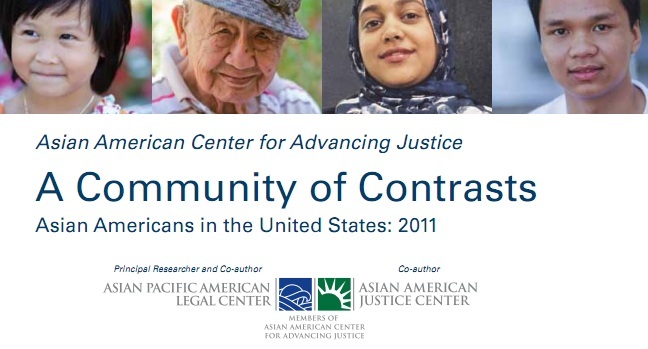 Council on Affairs of Chicano/Latino People, Council on Black Minnesotans, Council on Asian-Pacific Minnesotans, Indian Affairs Council, and Council on Disabilities continued existence provided. Expands medical assistance eligibility to include qualified noncitizens that entered the United States on or after August 22, 1996 and noncitizens that are not legally “qualified noncitizens” as they work toward citizenship. (this repeals the new provision passed in 2011 that cut off EMA for non-citizens).